Stocks are a great asset. Not only is there potential for short-term profit with them, but they have a significant long-term impact too. Whether you’re looking to invest for a few months or several decades. Getting into stocks can be a little bit daunting though. Here’s an easier way to figure it all out. 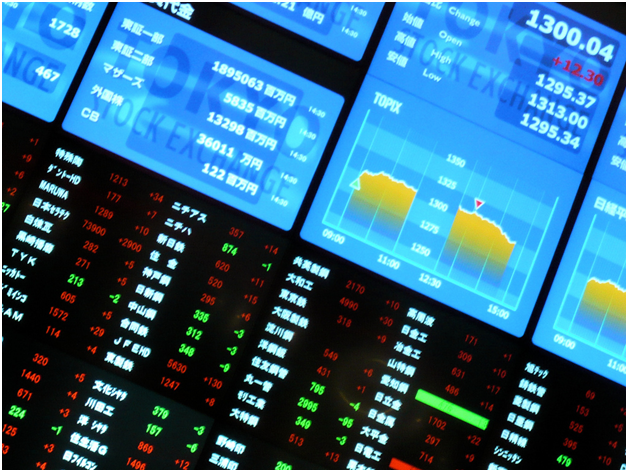 While you can trade stocks yourself through online platforms, it’s best to find a stock broker to do it for you. The benefits of this are that a stock broker already knows the ins and outs of how everything works. They can advise you on hot stocks to pick up, or when you need to drop your existing stock for a profit. You’ll have a symbiotic relationship. What’s good for you is good for them. Finding a broker more or less does this for you. If you’re content on going it alone though, you need to boil down the essences of what stocks are about. Stock trading is very complex, and there are dozens of mathematical equations behind the scenes. For you though, you can reduce it down to something as simple as buy or sell. That said, don’t be ignorant to the most complicated elements of stock brokering. Know the vague details. You’re going to want to take a look at what’s hot right now, like Verizon stocks. Whether they’re a big or small company is irrelevant, it’s all about the price of the stock itself. A high stock price has a large buy-in rate, but if growth is continual, there’s still plenty of chances for it to rise. A low stock price can be very profitable. Provided the company is indeed looking to be on the verge of an explosion in value. Reading the business papers is a good way to get an idea on how stocks will perform. If you read that a business may merge, or they’re producing a new technology or product, you’ve got a clear indication that something big may happen. Don’t stick all your eggs in one basket. Doing this is foolish and can only lead to one mistake demolishing your whole stock brokering experience. They call it a stock portfolio because it isn’t made up of just one stock. It has to be a broad range of stocks from businesses big and small in multiple sectors. This is because of the one truth of stock brokering. You can’t always win, and you are sometimes guaranteed to lose. You make up the losses with stocks in other areas. If your stocks in a pharmaceutical company drop because it couldn’t secure a Government contract, don’t worry. The stocks in the building company doing a redevelopment of a section of a large city will more than make up for it. That’s basically how a stock portfolio is supposed to work. Stocks don’t have to be complicated. Balancing the qualities of cautiousness and impulse are what you need to be successful at this. Not detailed knowledge of the math behind it. Now go out there and make some money.